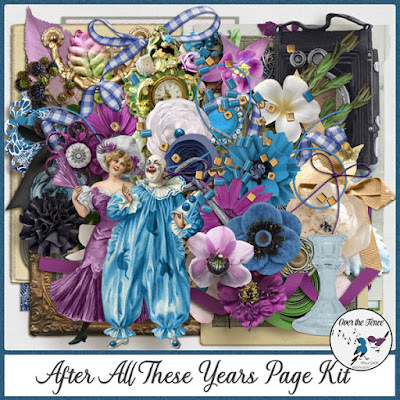 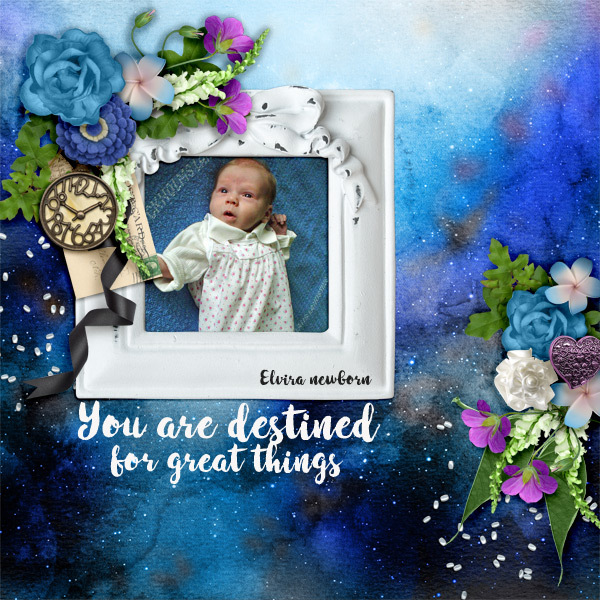 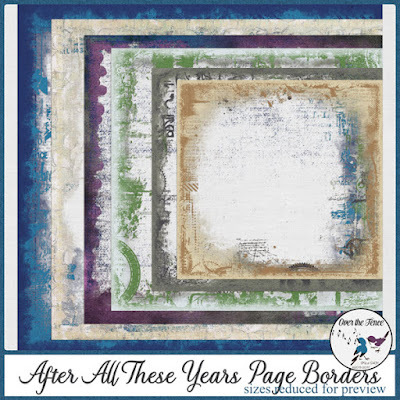 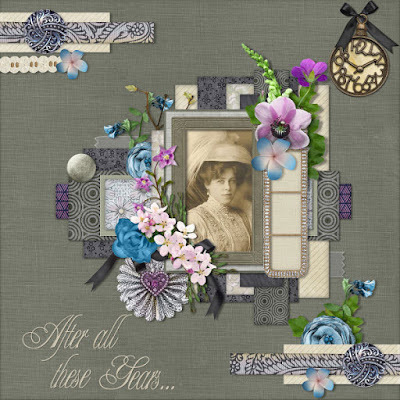 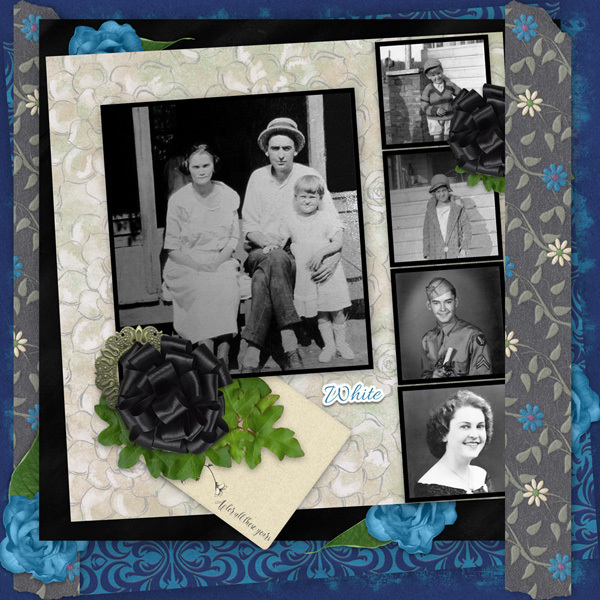 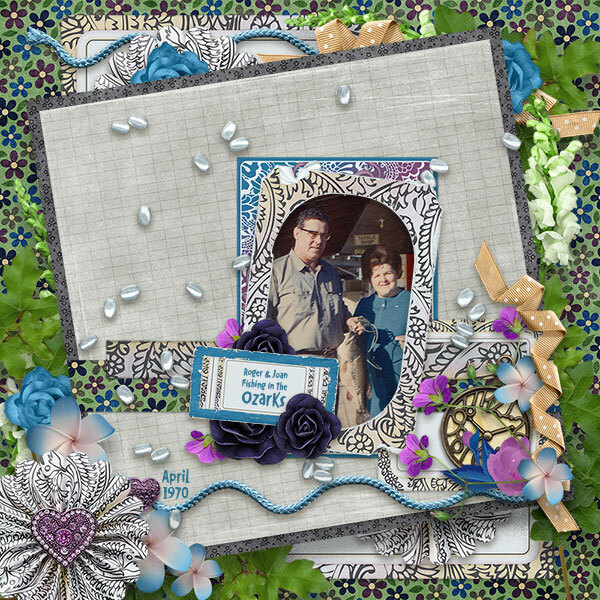 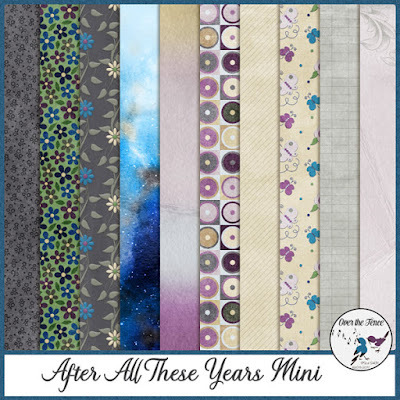 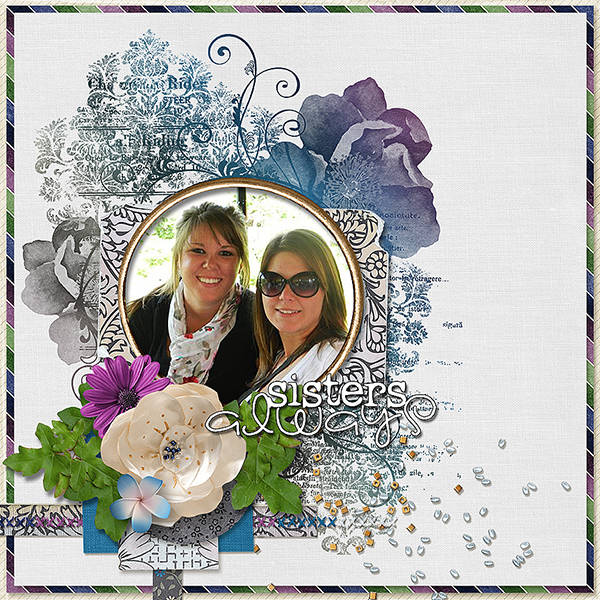 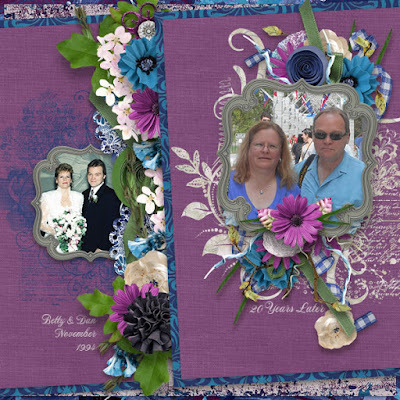 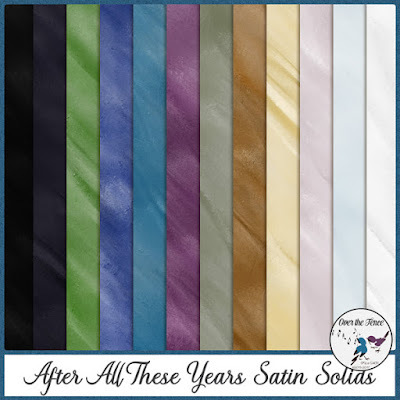 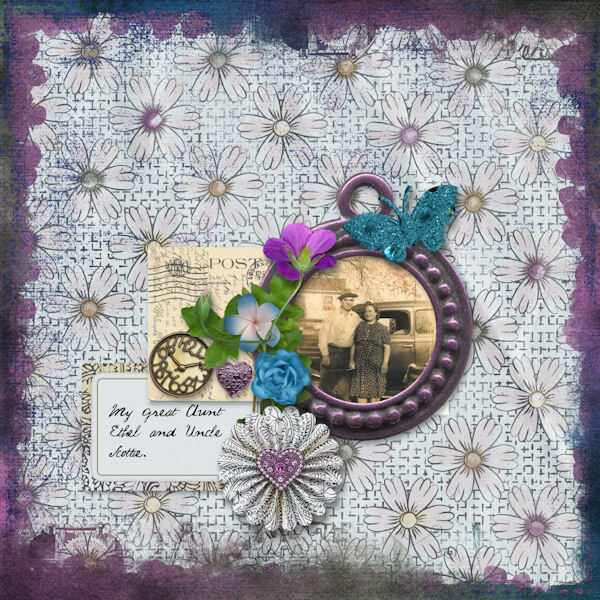 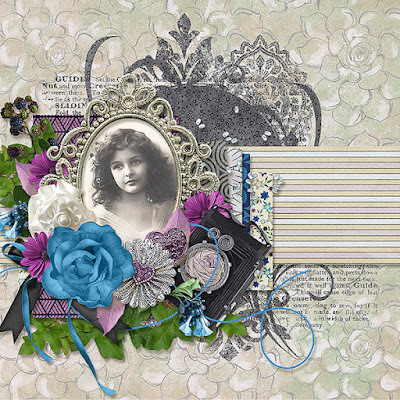 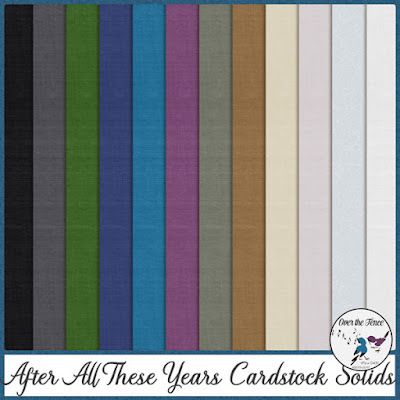 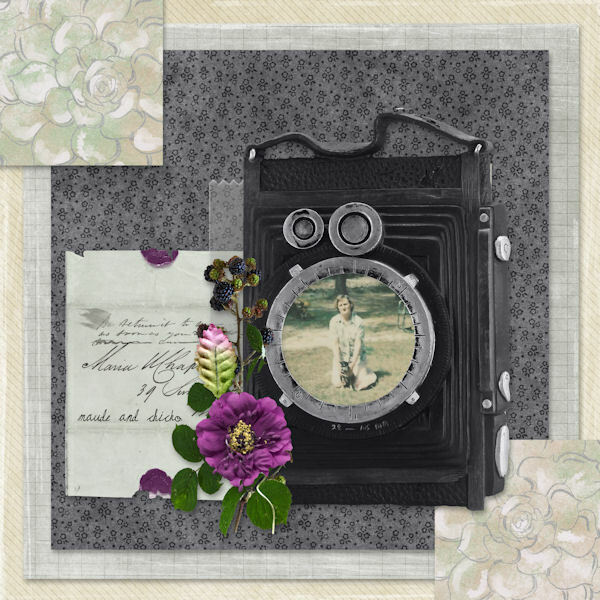 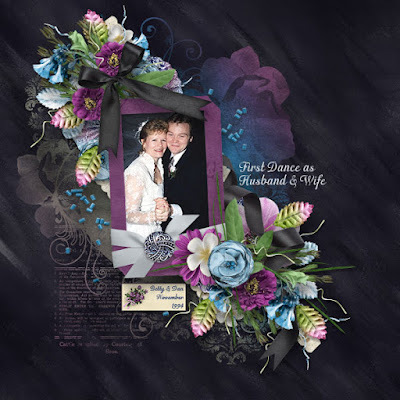 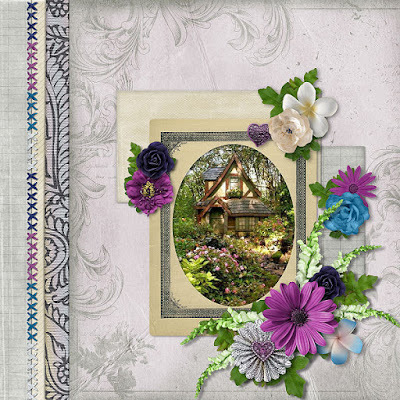 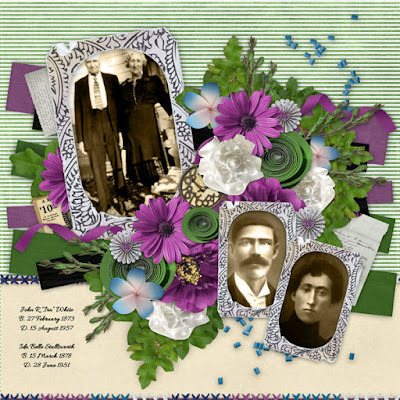 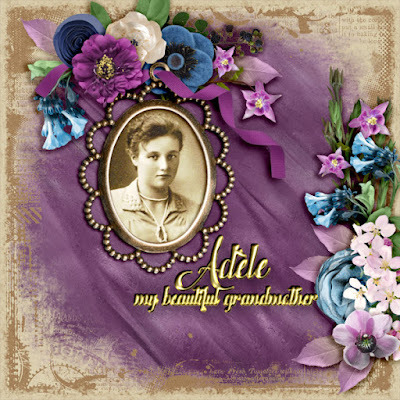 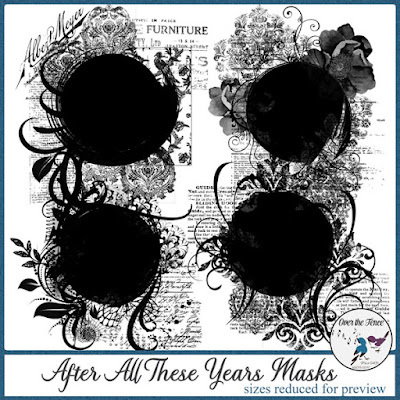 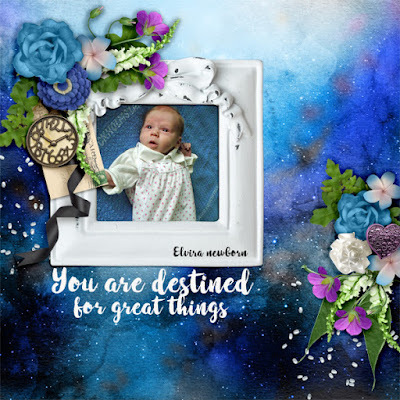 Cheerful and fun, After All These Years Collection brings a sparkle to any photo in your stash waiting to be scrapped. The palette works for men and women, families and children, modern and heritage. 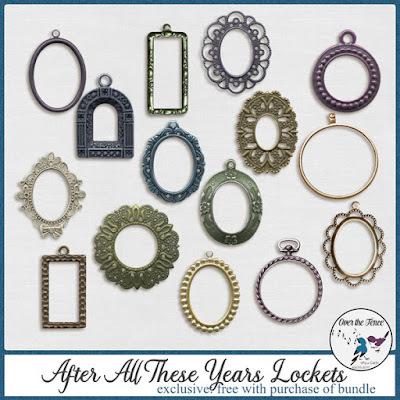 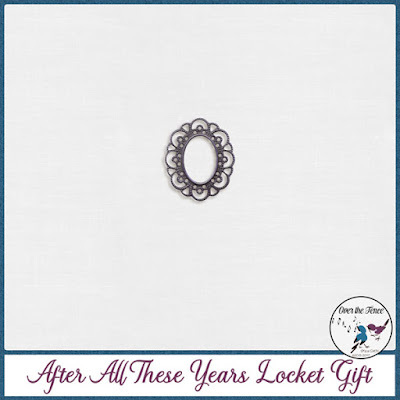 Each portion of the collection are available separately for your convenience (except the lockets, which are free with bundle purchase); however, the bundle is your best value. 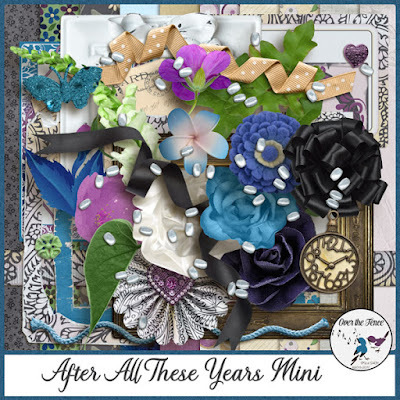 The mini kit is the daily download at GDS!!!! 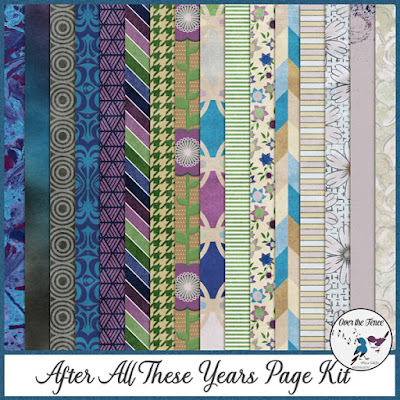 September 24th to the 30th to pick up each portion. 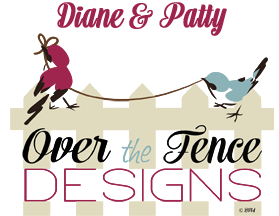 And our store is on sale! !